Home > Shop > Handmade Super onyx Stone smoking pipe. Handmade Super onyx Stone smoking pipe. New Handmade Super onyx Stone pipe for weed 2 1/4 " long. 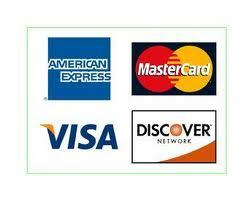 with free pipe screens and free shipping for your joy. Smoking pipes is really all about relaxation. 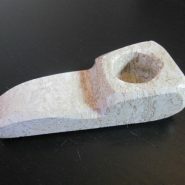 Since tobacco was discovered its been a favorite pastime of men and women find themselves smoking a tobacco stone pipe. 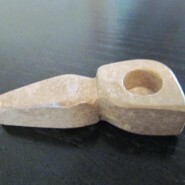 There are really only 3 ways to smoke tobacco: cigarettes, cigars, and the stone pipes.